Ideal for cleaning glass and windows, the Beldray Slimline Squeegee is a perfect addition to your household cleaning accessory set. With a sleek wiper blade constructed from silicone for effortless wiping, this squeegee makes achieving a streak free finish simple. Great for use outdoors on windows, or indoors on shower screens, this multipurpose squeegee delivers excellent results every time. 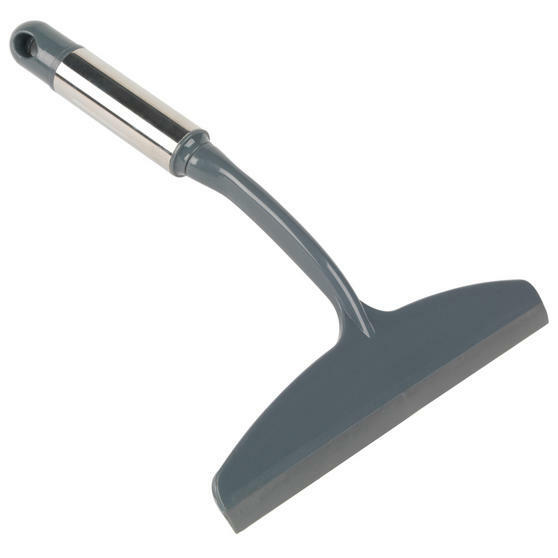 Constructed from durable materials, this squeegee features an ergonomic stainless steel handle for maximum control and comfort. 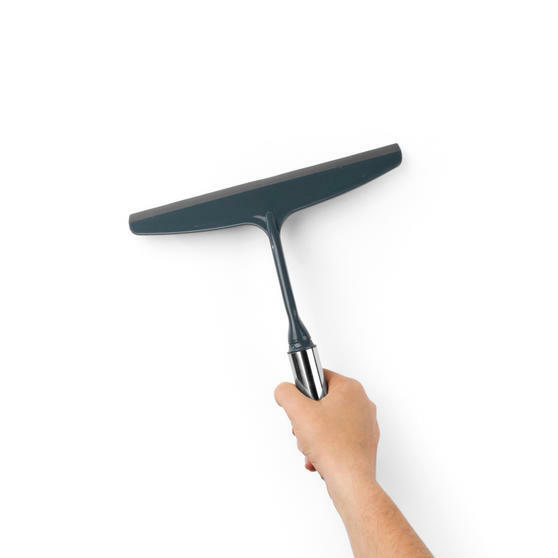 Measuring 27l x 24w x 3.5 cm, this squeegee reaches into corners and awkward areas with ease, delivering an excellent all round clean.